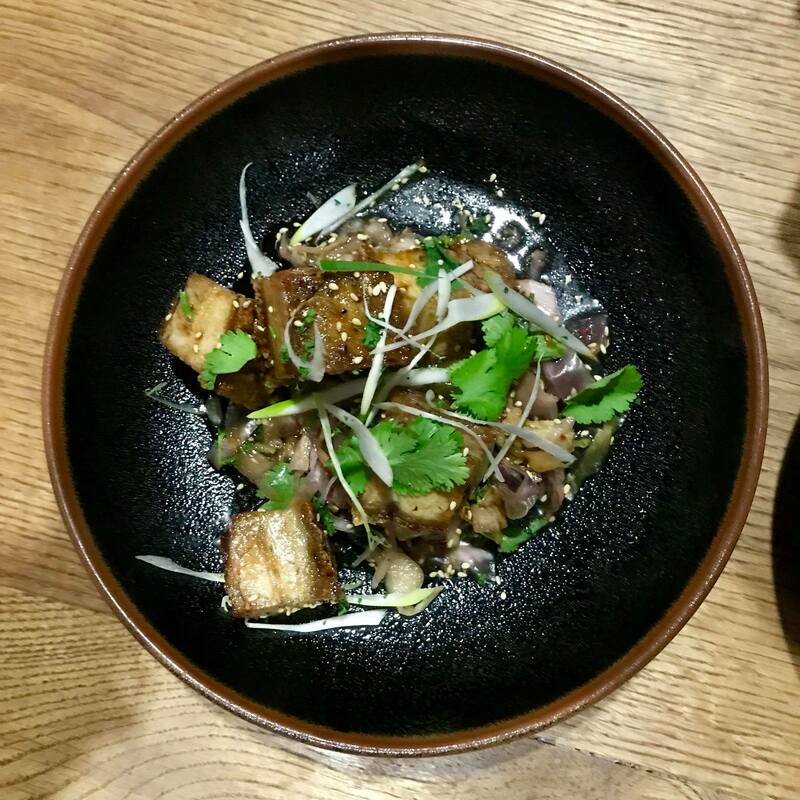 Bos: a one man show, where the young chef cooks everything in front of you. It is really small, so unless you plan on going early, I would definitely recommend booking. 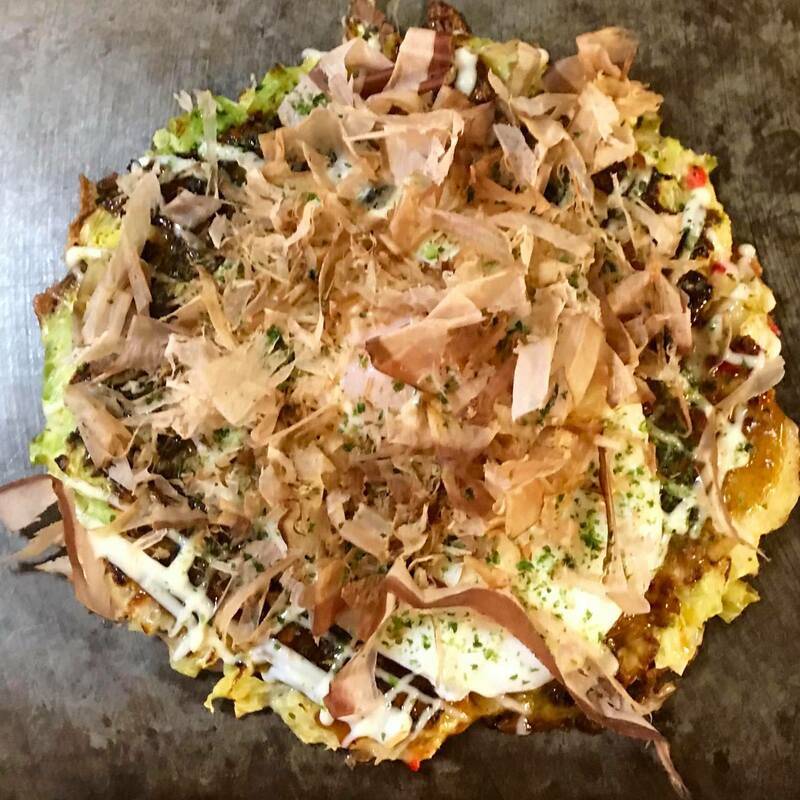 The most popular dish is the okonomiyaki, which is a pork pancake with fried egg and cheese. We sat at the bar so we could watch him cook everything, and then we served it to ourselves from the grill. Budget: ¥1500 per person. 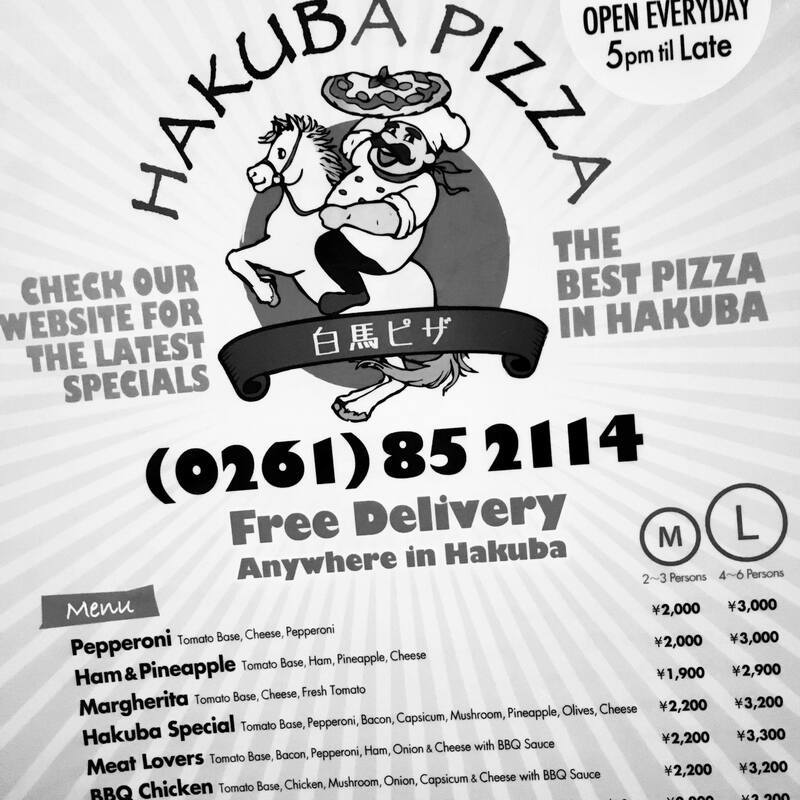 Hakuba Pizza: it does delivery and stays open late. It was very close to where we were staying, so on our first night arriving we braved the cold and the jet-lag and headed down the road for some Western comfort. 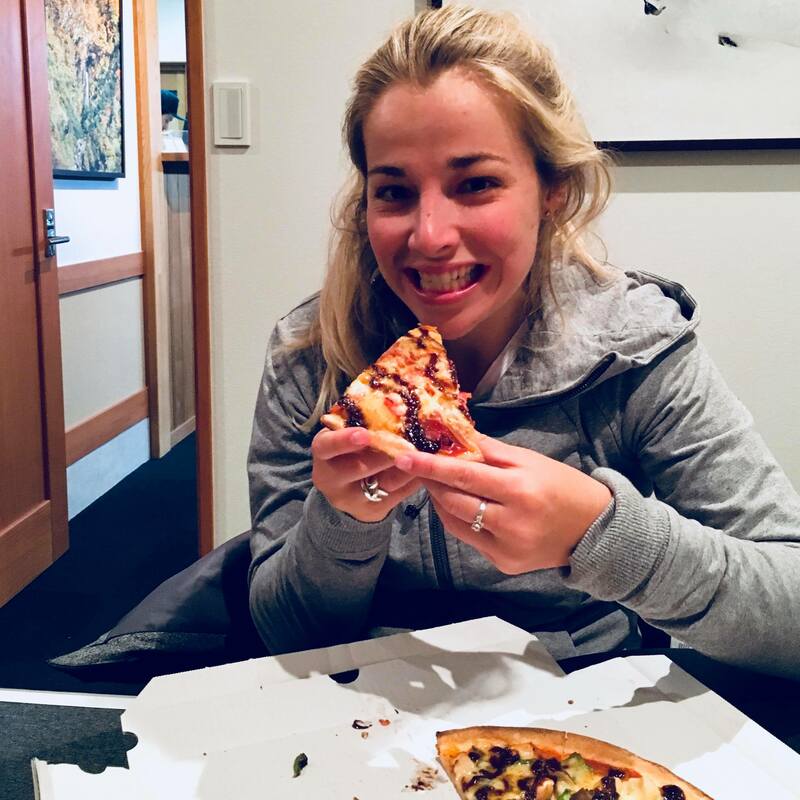 We actually opted to eat in, which was nice -the pizza came to us straight out of the oven, bursting with flavour and piping hot. It was more expensive than we would come to expect in Japan (pizzas started at about 2000¥) but were very delicious and especially comforting after our 30+ hours travel. 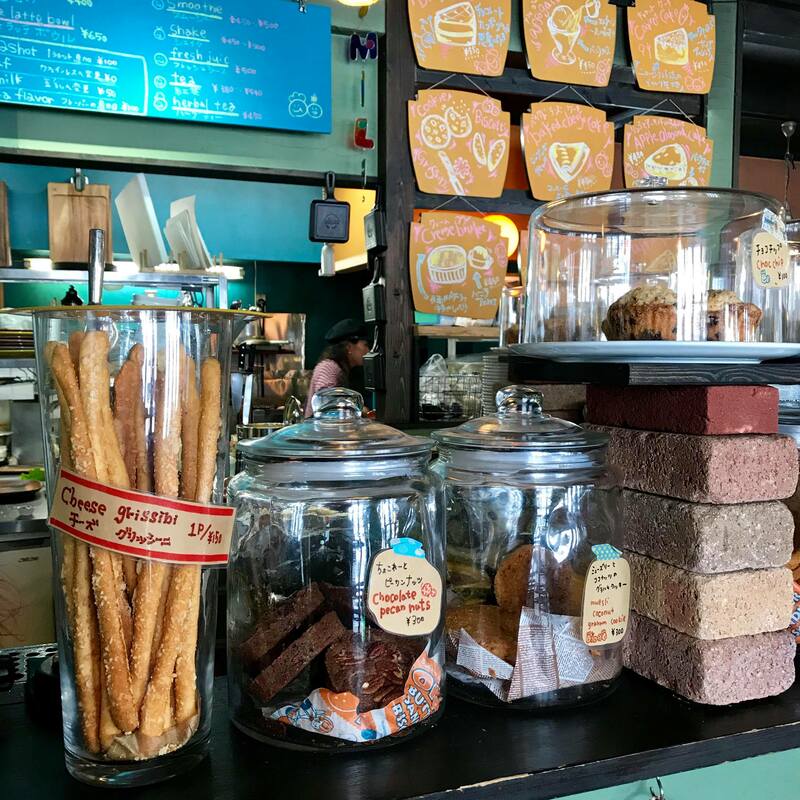 The Penguin Cafe: a cool spot which we stumbled across as it was snowing and we wanted to hole up somewhere cosy for a bit. A slightly odd menu- quite snacky, with food such as hot-dogs and waffles. The decor is what sold us though, it was very homely with lots of different seating arrangements, a reading area and cool music. 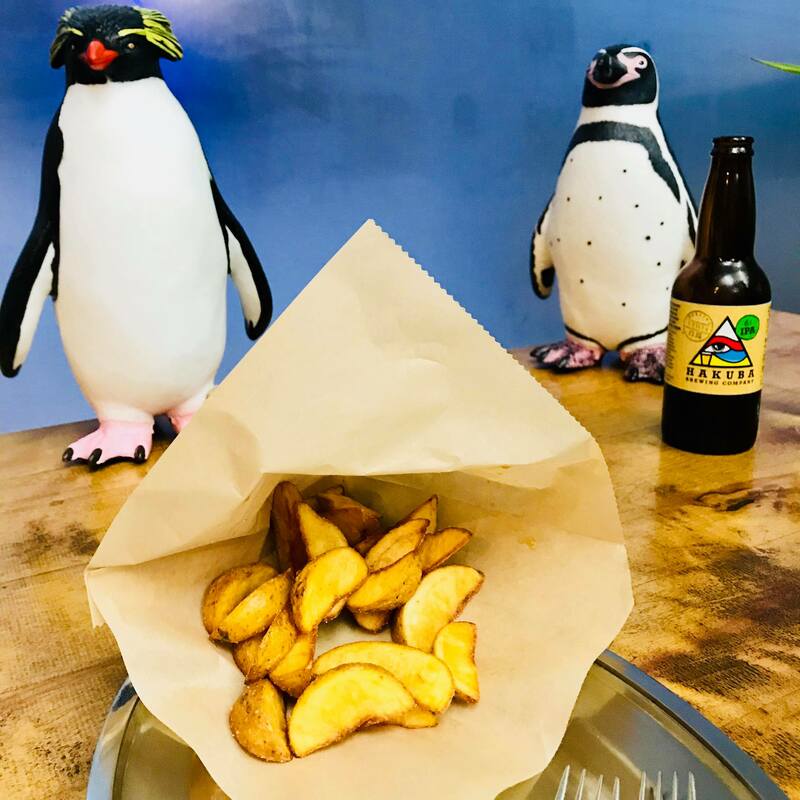 The fries we ordered to go with our beers were delicious (albeit slightly on the small side), and the hot chocolates absolutely hit the spot after a day of skiing. 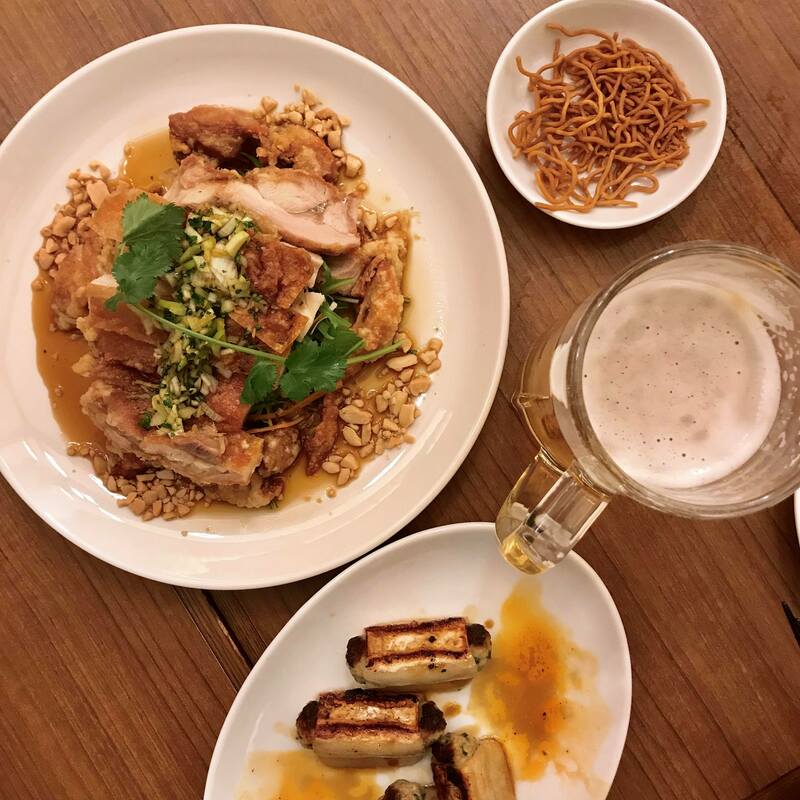 Singapore (Jing Hua): recommended to us for its proximity and good value, we didn’t realise what a feast we were about to have. For less than $50NZD, we were treated to gyoza, noodles, two different fried chicken dishes and drinks. The decor was a bit off though – it felt like a cafeteria (so quite sterile) and the atmosphere was pretty flat. 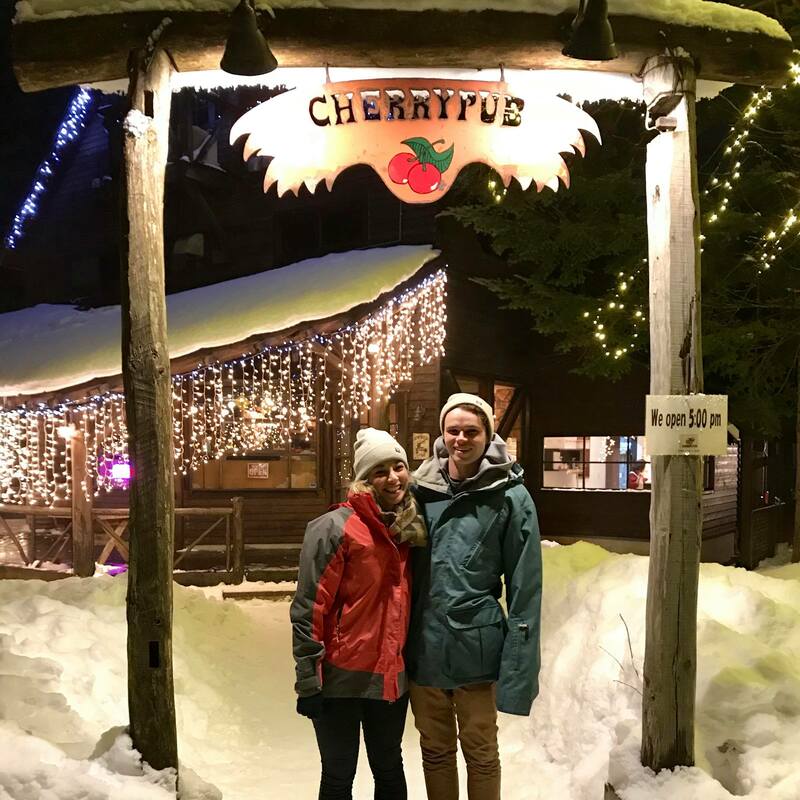 Cherry Pub: we honestly only came here because we saw the pretty fairy lights twinkling in the distance and wanted to check them out. The staff at the pub were fantastic- very spritely and fun, and extremely attentive. It serves Western food with pretty decent portion sizes at similar prices to what you would expect in a pub back home. The fireplace was inviting, and the chocolate dispensers on the counter were a great finishing touch. Sounds Like Cafe: rated #1 restaurant on TripAdvisor and mentioned in the Lonely Planet book, we went here with pretty high expectations. It is on the main street of Echoland and is pretty hard to miss. We went there for brunch on 1st January, so to their credit it was probably one of their busiest days, but boy was their customer service a shambles. 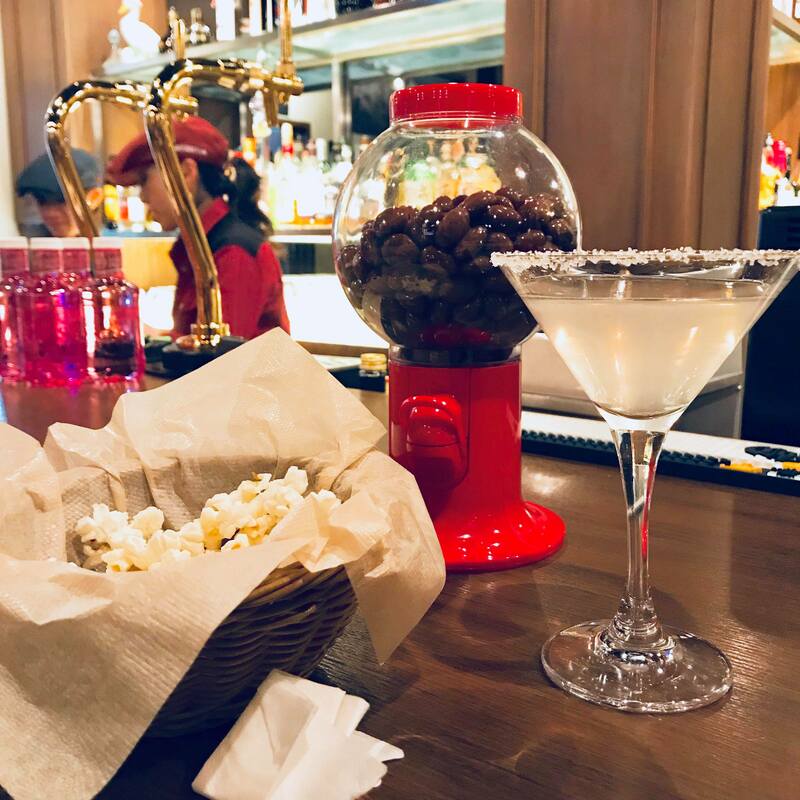 They were seriously understaffed; there were so many uncleared tables, we had to wait forever for a table, and almost as long to pay the bill at the end. They did serve a decent coffee though, and their chicken burgers really hit the spot. 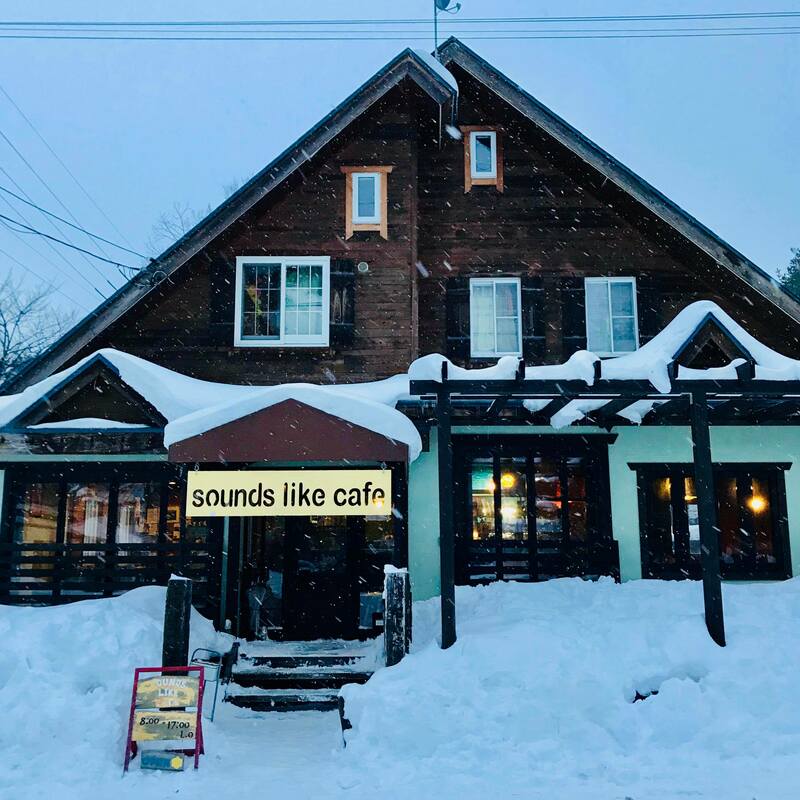 We went back a few days later for breakfast, and I can also recommend their eggs benedict, muesli and hot chocolates (at ¥380 they were a bit of a steal). We were way too full, but there were an abundance of delicious cooking cakes, muffins and biscuits in the cabinet. Budget: ¥700-1500 each. 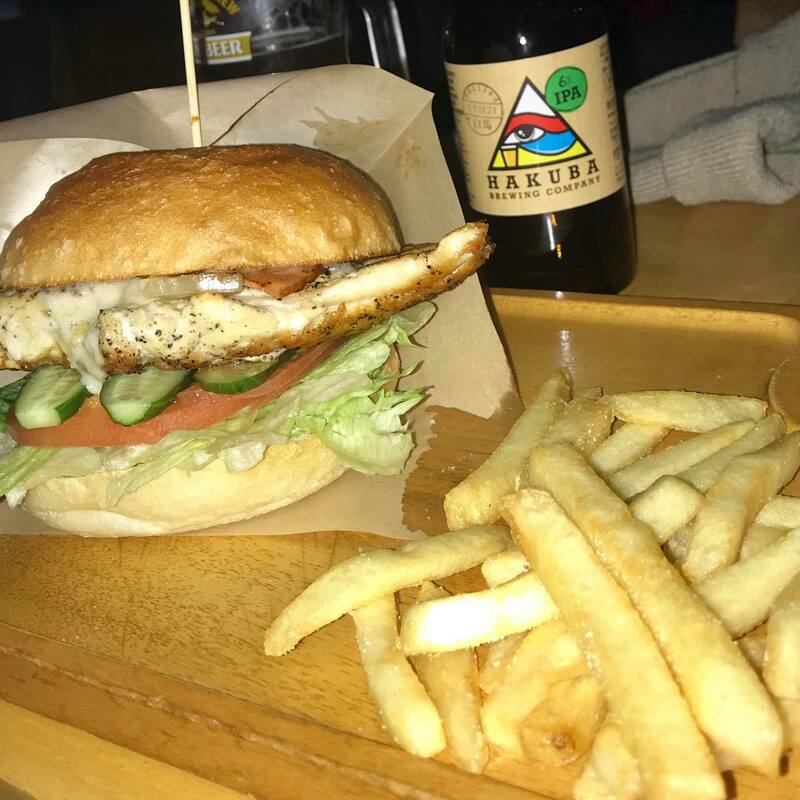 Hakuba Brew Pub: it had been love at first sight (and taste) with the Hakuba Brewery beer and seeing as the brewery was closed when we wanted to go, the pub was the next best thing. It is situated out at the base of Iwatake ski field, but for ¥200 each way the pub offers a shuttle service if you don’t want to drive. It was pretty big and had a massive fireplace. The selection of beer was good; there was a range of local and international beer, but we chose to stay local. 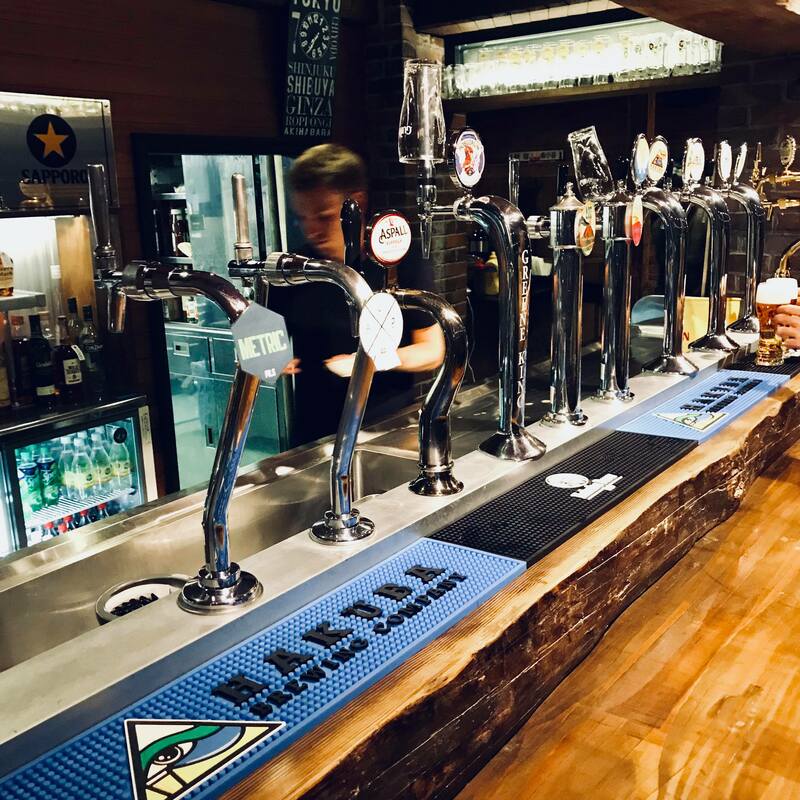 The IPA (and session IPA) was my favourite – not surprising, but we also thought the Pale Ale and the Black were both pretty tasty too. 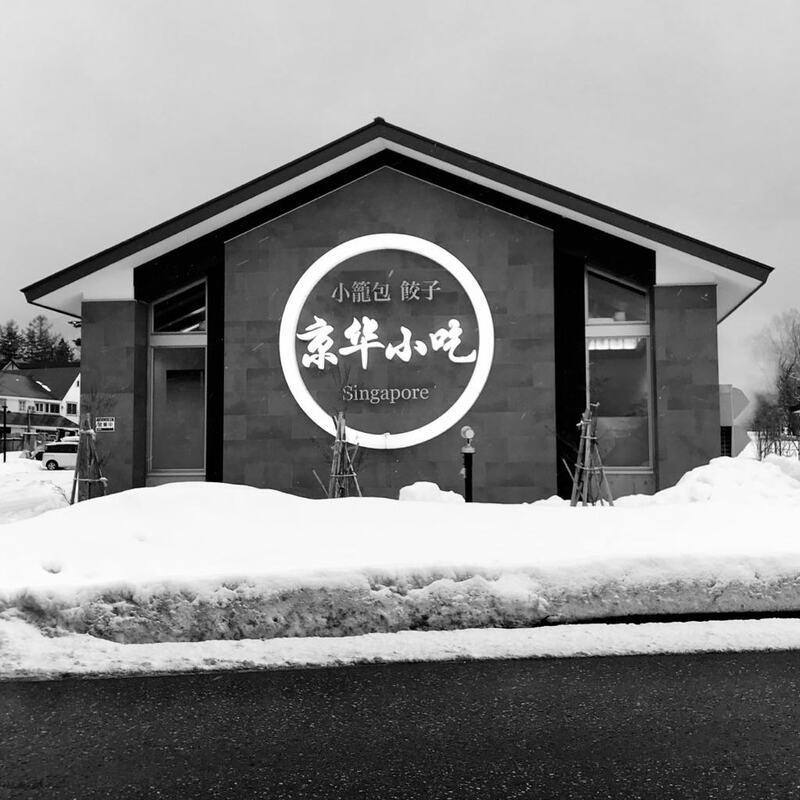 The food was extremely delicious, although we were a little disappointed by the lack of choice compared to what had been listed on the website. 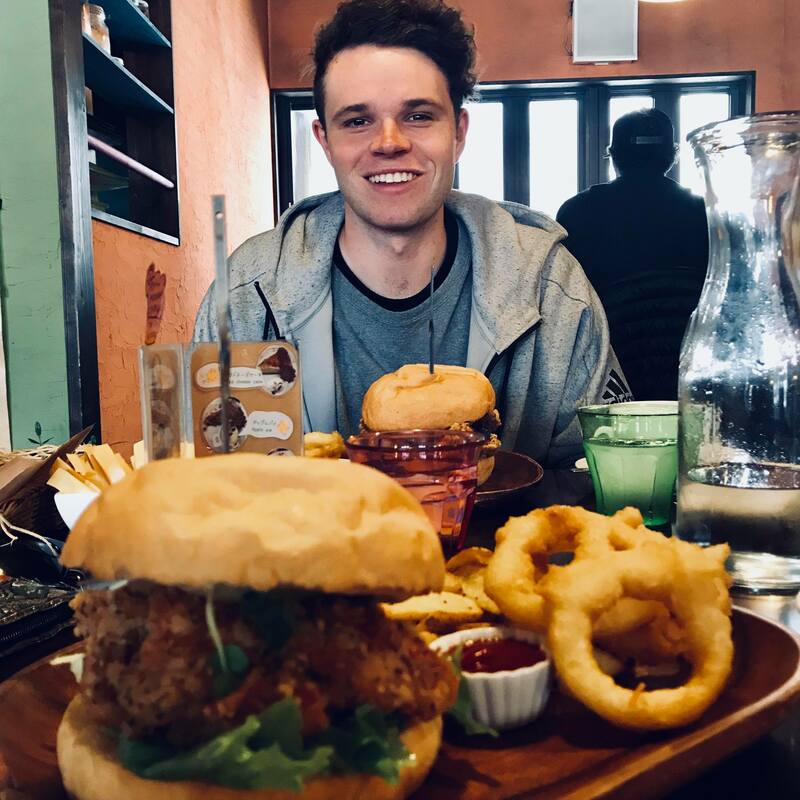 We went for ciabatta, pork belly and fish and chips and everything was great. Budget: ¥3500 each. 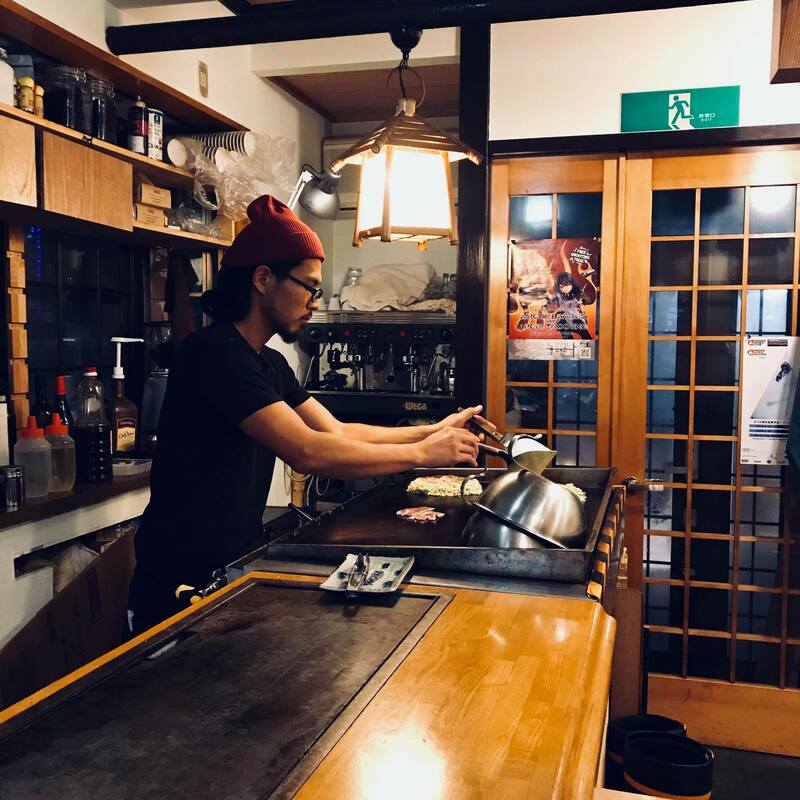 Sakura Ramen: a bit of unexpected luck brought us here (that is, being turned away from the izakaya we had wanted to go to) and we couldn’t have been more stoked with how that turned out. 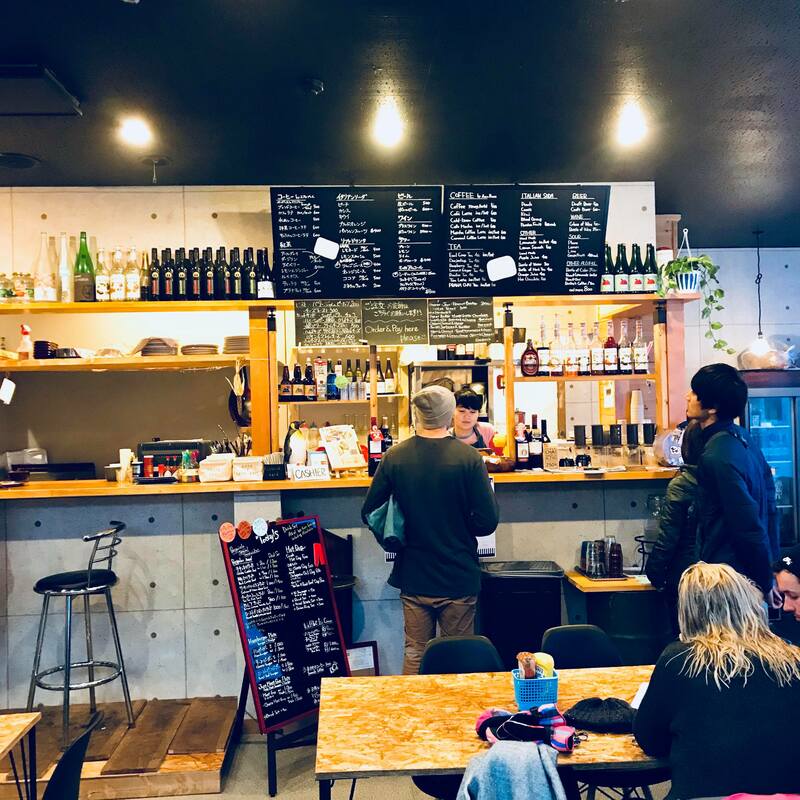 The place is small – a few tables and a few bar seats; it was incredibly snug. 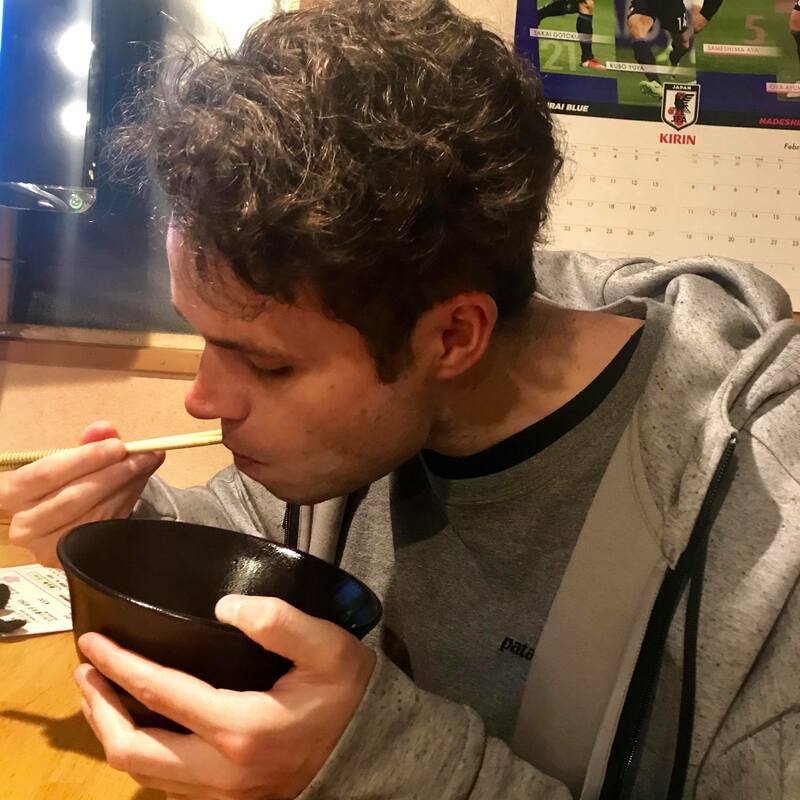 The menu is also small: variations of ramen and a few other sides (gyoza, edamame) We happened to be seated next to a poster that had Sakura’s recommendations, which basically paved the way for us. Our praise could not be higher. 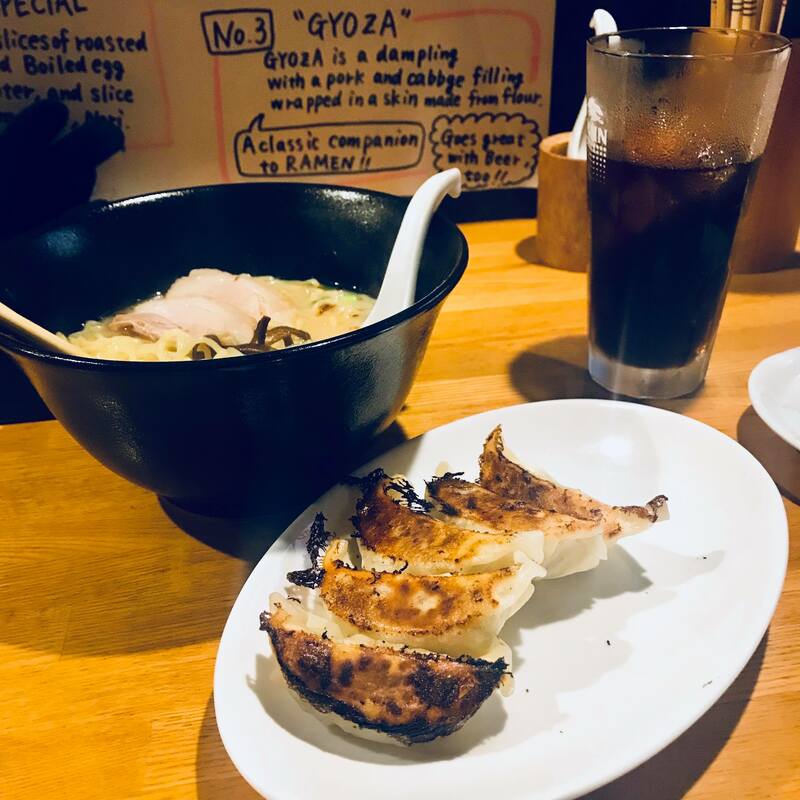 Literally the best ramen and gyoza I have ever experienced; and anyone who dines with me regularly would know how much I love those two foods. We had to order extra gyoza even though we were already stuffed. Budget: ¥2000 each. Lucky Pete’s: Also a high rating on TripAdvisor, we didn’t actually make it here until our last night. Down by the train station, it was not all that convenient for us to get to, so we timed it in with our return from Matsumoto, so that we could just pop in on our way home. 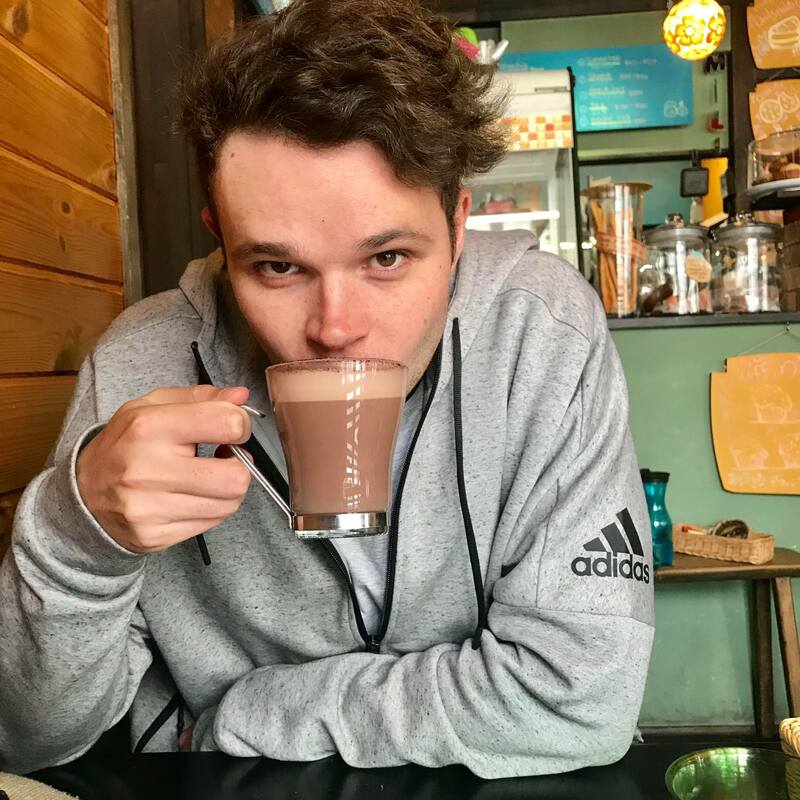 Pete is a super lovely, informative Australian man who is passionate about giving people the best experience in Hakuba and has plenty of insight and stories to offer. 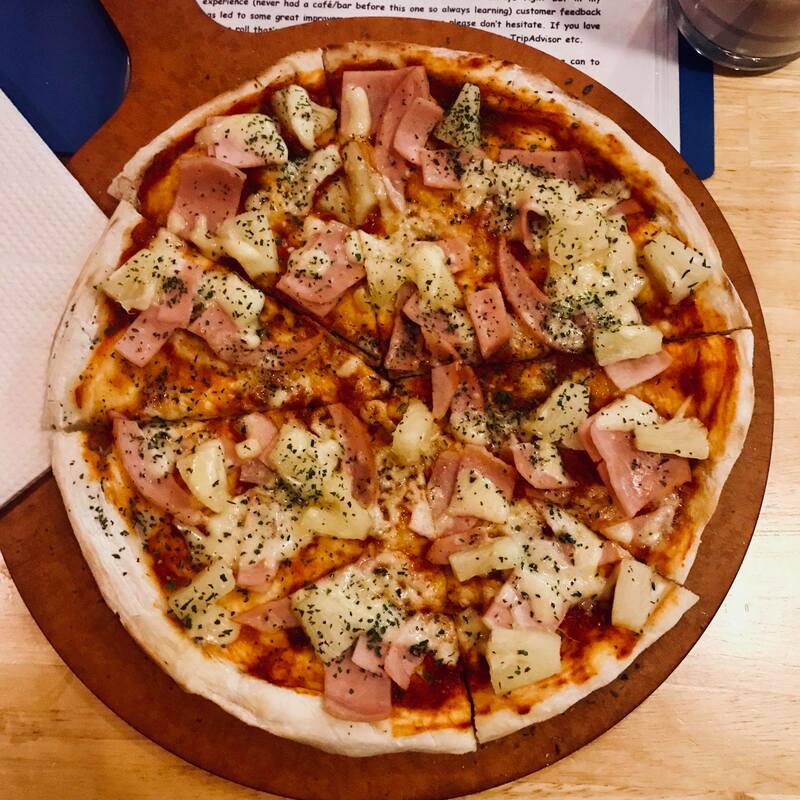 The food was great too – the fries were outstanding, the chicken burger was big, fresh and healthy feeling, and the Hawaiian pizza was also delicious. We washed it all down with a chocolate shake and a lava cake. Yum!